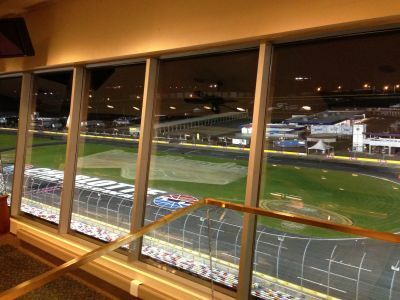 All Pro Window Tinting applied Huper Optik Ceramic 70 to the windows at Charlotte Motor Speedway for optimal visibility during night time races and high heat rejection during the day. All Pro Window Tinting applied Huper Optik Exterior 25 for a complete facelift of Free Chapel Church, changing gold glass to a silver appearance as part of a remodeling project. 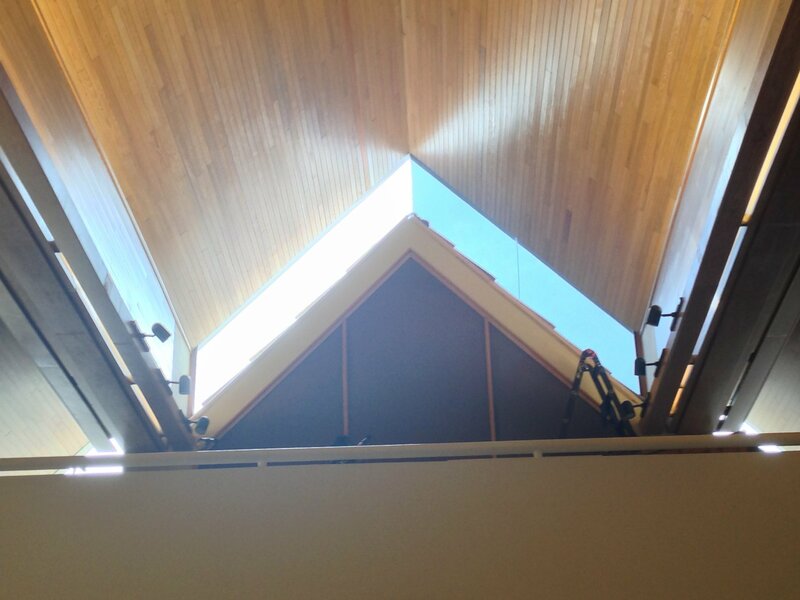 The film also provided high heat rejection and glare control in the sanctuary of the building. 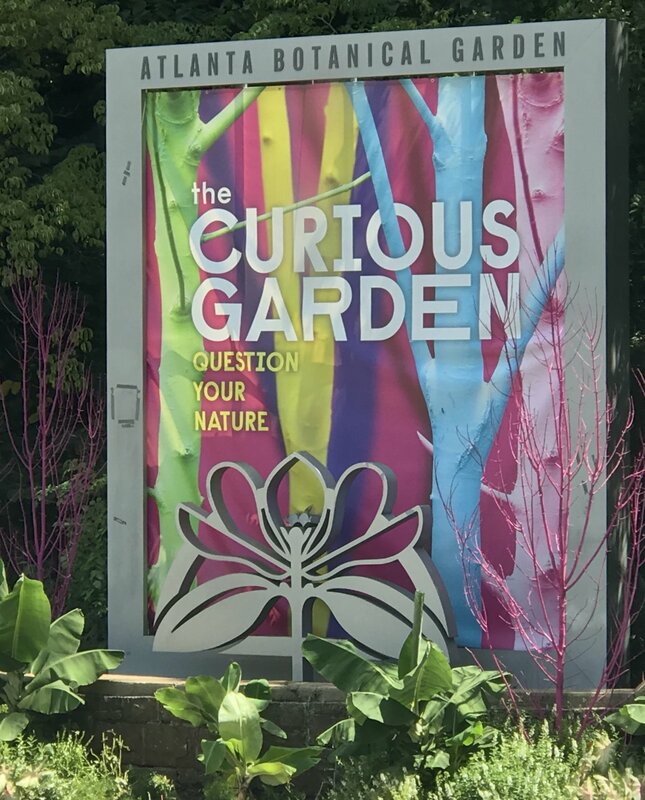 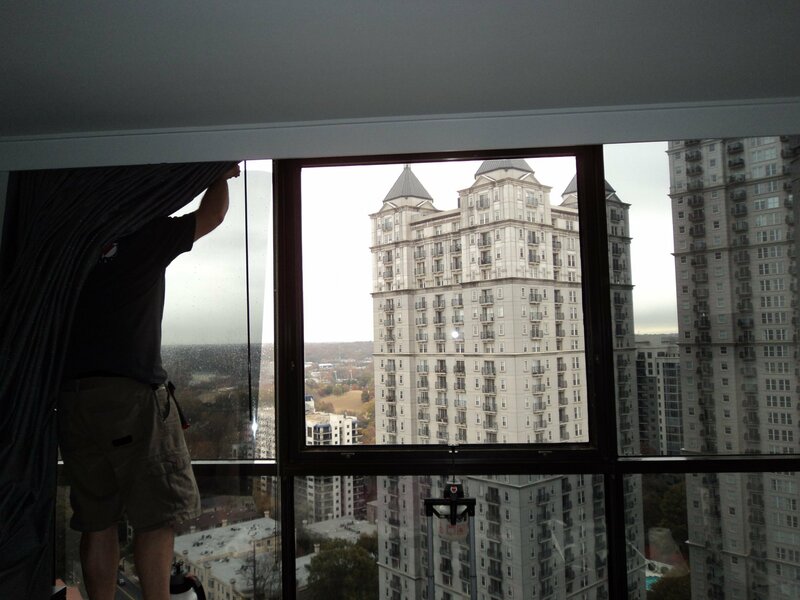 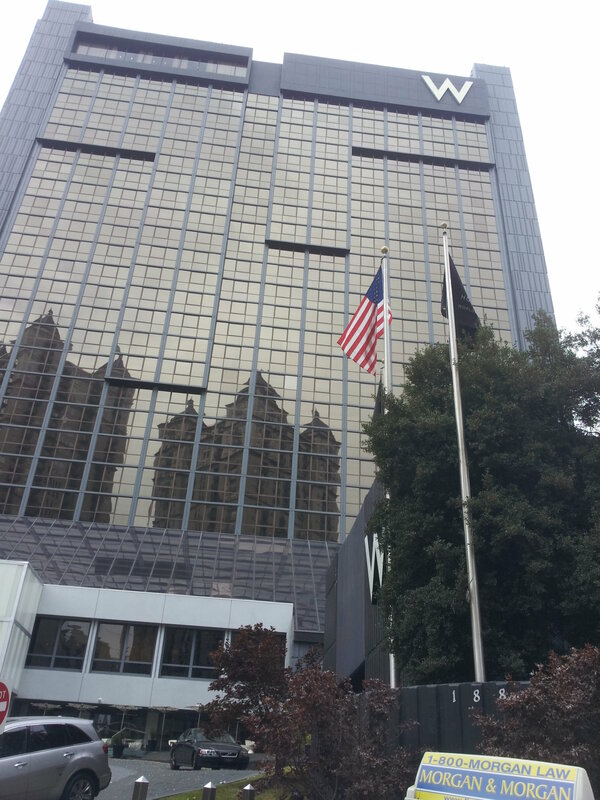 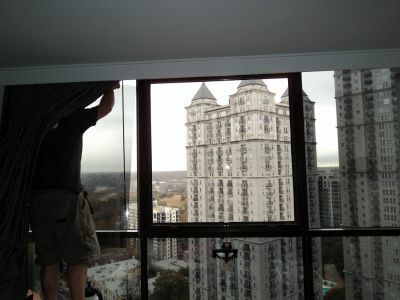 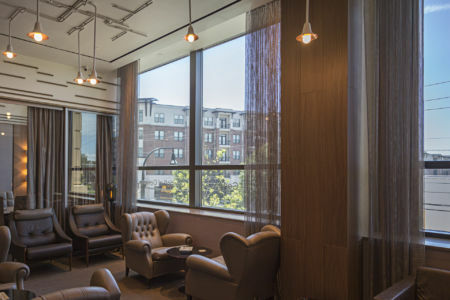 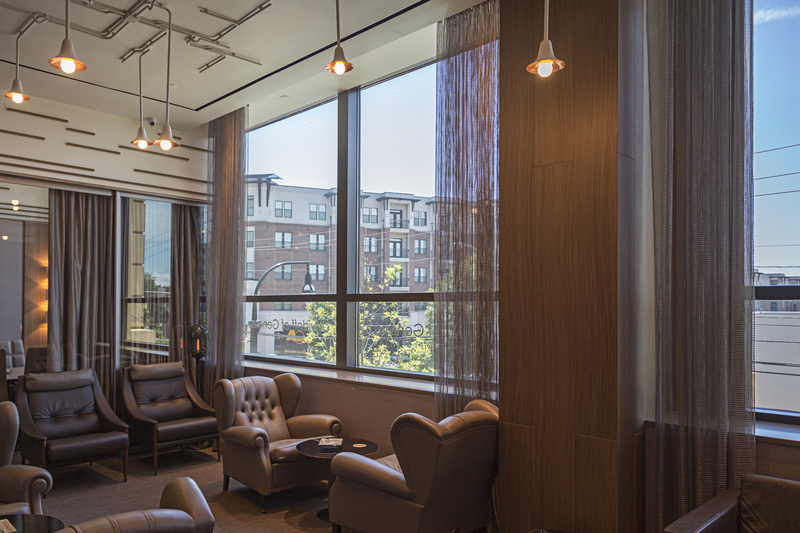 All Pro Window Tinting applied Huper Optik Ceramic 30 to the W Hotel in Atlanta, GA for heat rejection while maintaining the view. 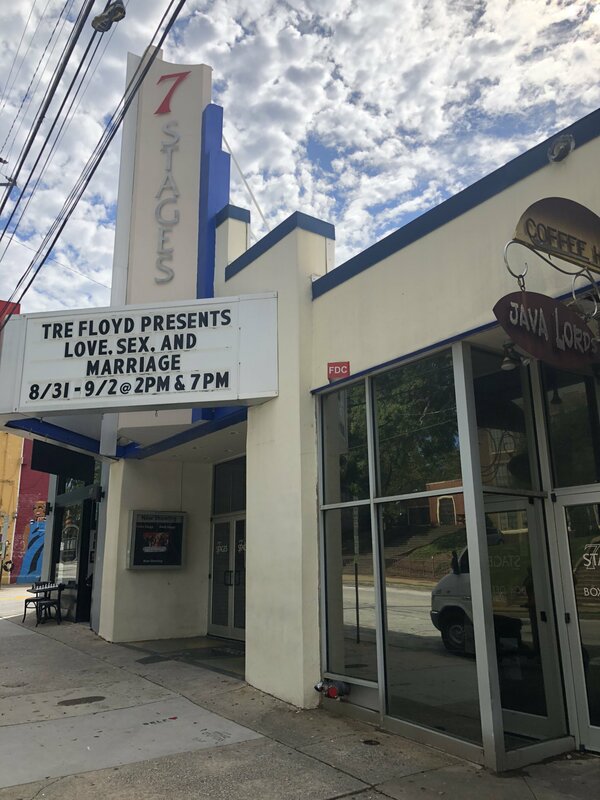 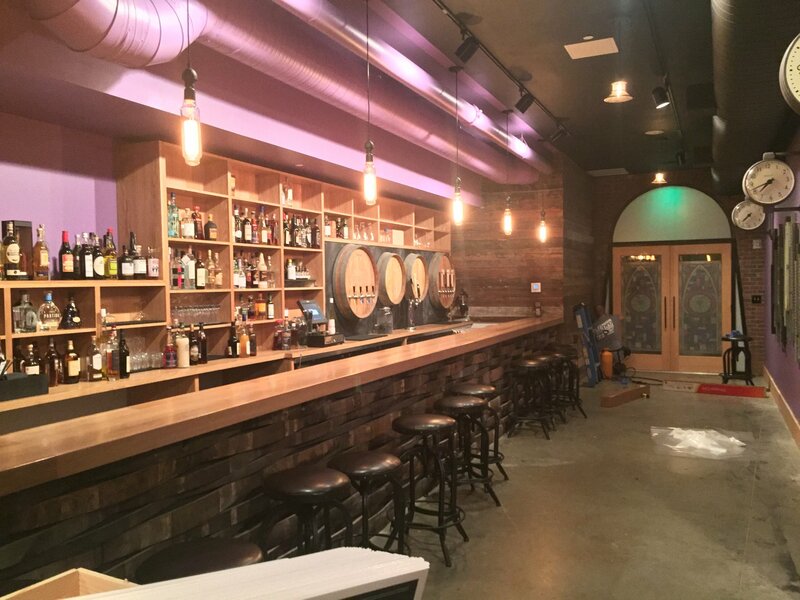 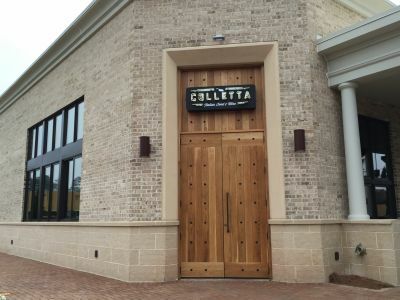 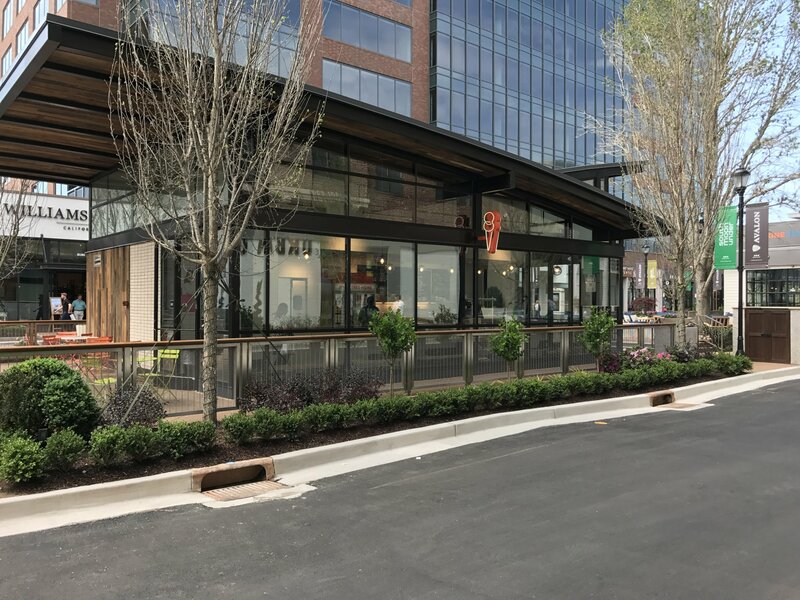 All Pro Window Tinting applied Huper Optik Fusion 10 and Ceramic 30 films to Colletta restaurant in Alpharetta, GA for heat rejection,glare reduction,and fade control while maintaining visibility. 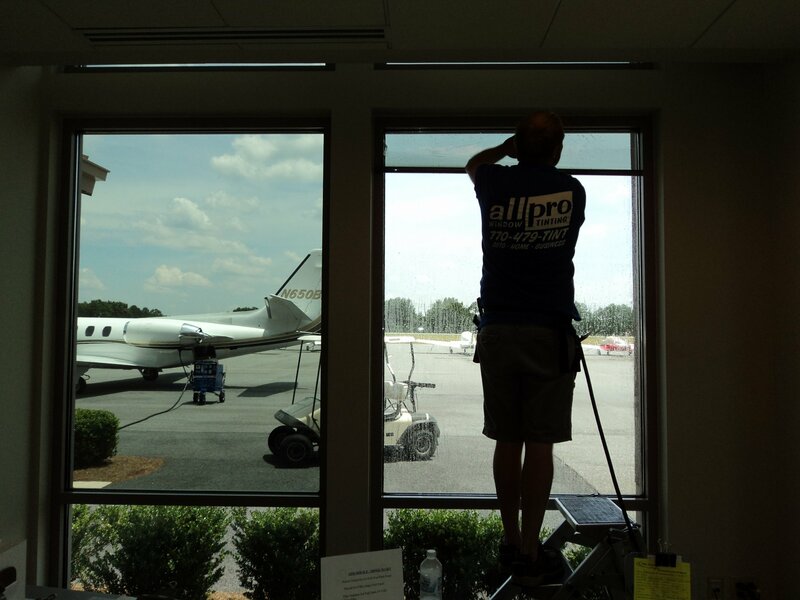 All Pro Window Tinting applied Huper Optik Select Drei to the Cherokee County Airport in Ball Ground, GA for high heat rejection and optimal clarity. 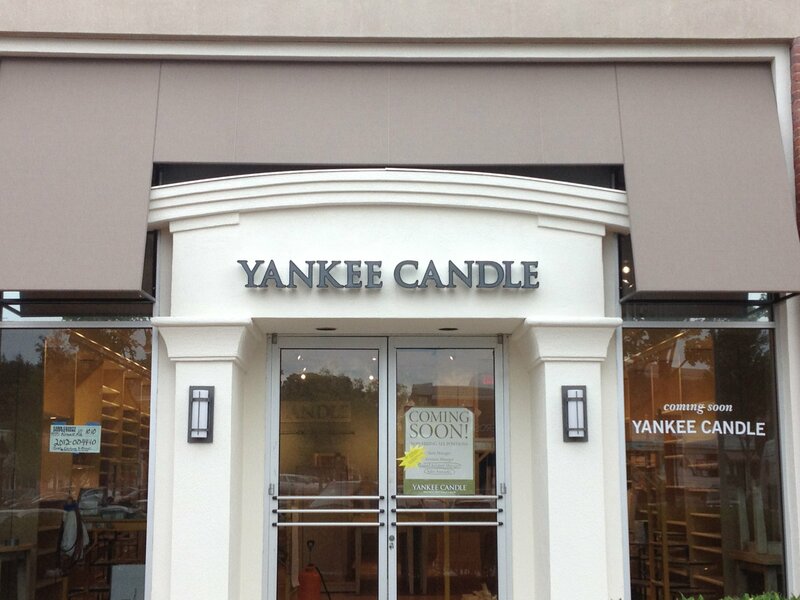 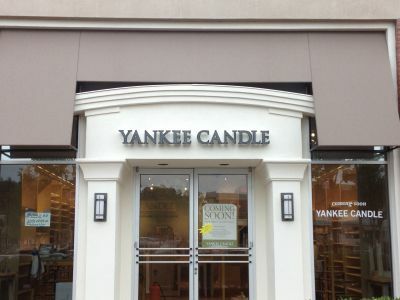 All Pro Window Tinting applied Huper Optik Ceramic 70 to Yankee Candle in Macon, GA for heat rejection, infrared rejection, and UV control to protect the inventory from melting. All Pro Window Tinting applied Huper Optik Fusion 10 to CSX Atlanta for heat rejection, reduction of glare, and fade control. 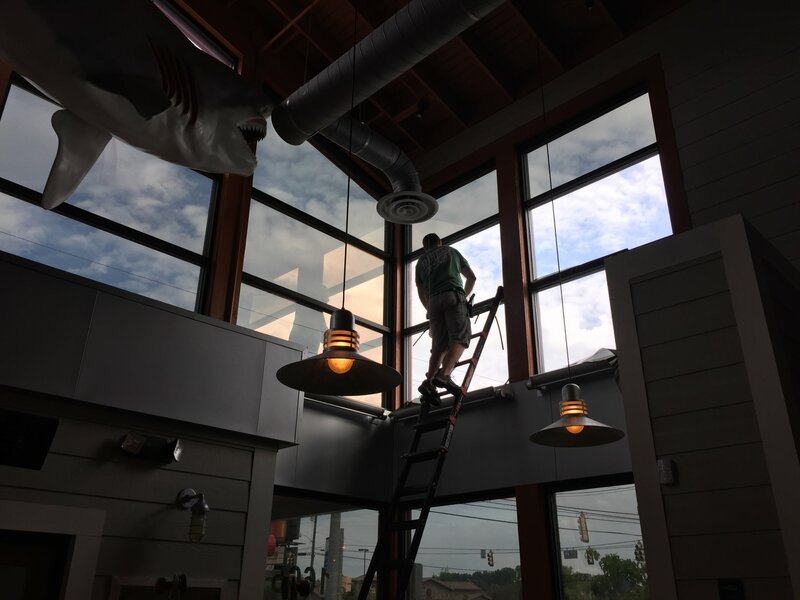 All Pro Window Tinting applied Ceramic 40 Safety Film to a restaurant in Woodstock, GA for heat rejection with visibility and tempering of the windows. 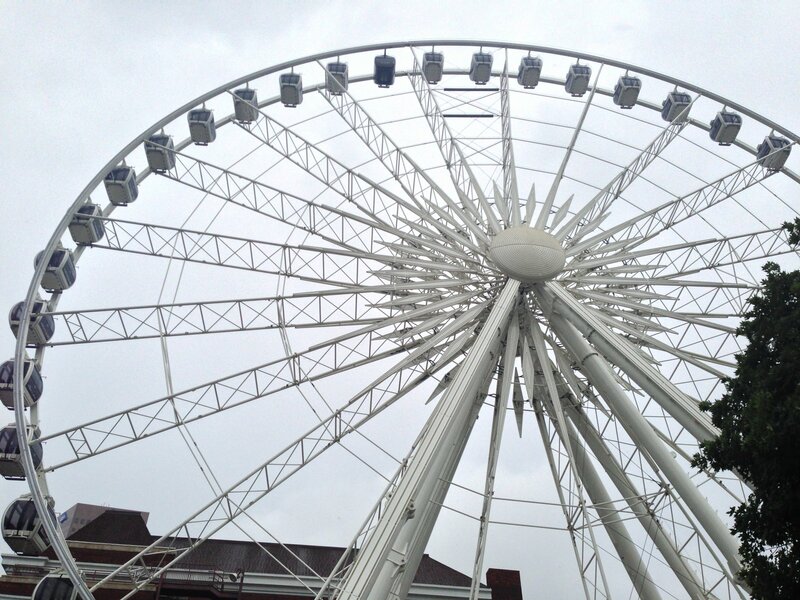 All Pro Window Tinting applied Huper Optik Fusion 10 safety and security film to the SkyVIew ferris wheel in Atlanta, GA for solar control. 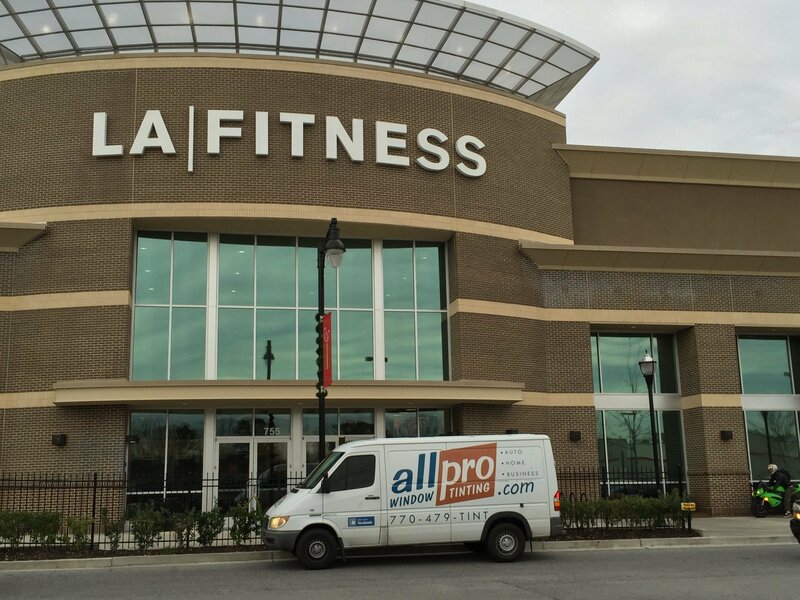 All Pro Window Tinting applied Huper Optik Fusion 10 to the LA Fitness center in Brookhaven, GA for high heat rejection and excellent glare control. 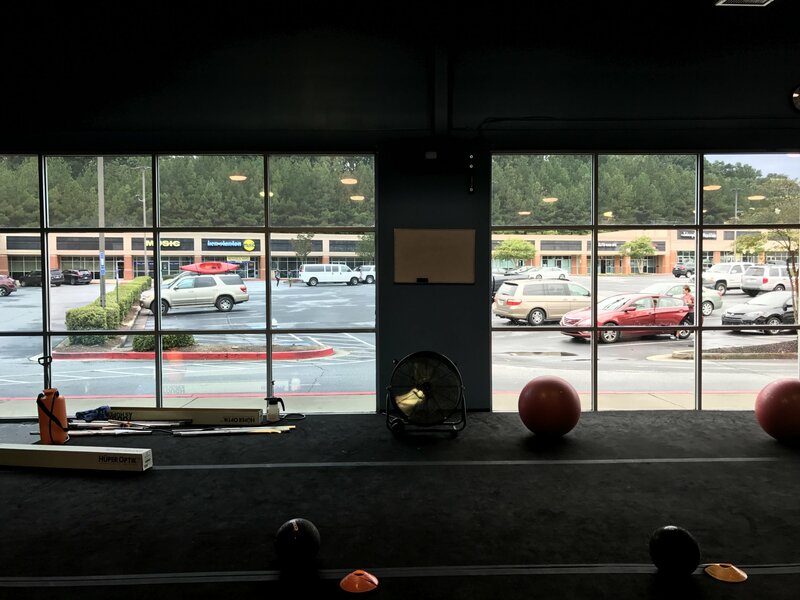 All Pro Window Tinting applied Huper Optik Fusion 10 to windows in the California Closet retail space for privacy and heat rejection. 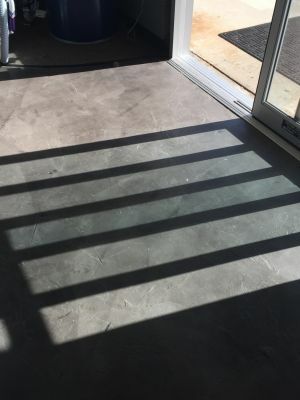 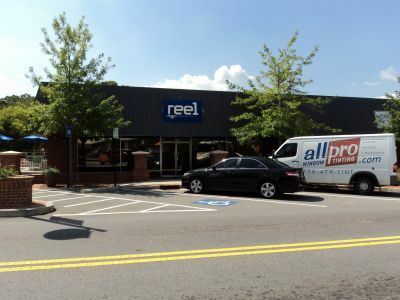 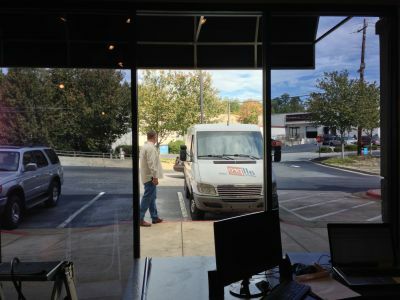 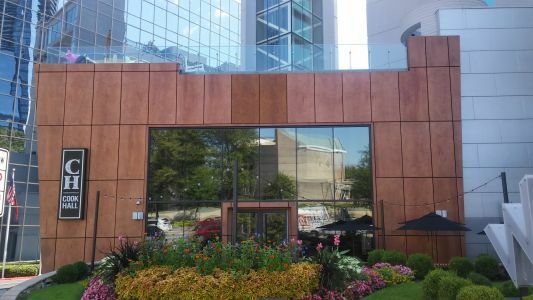 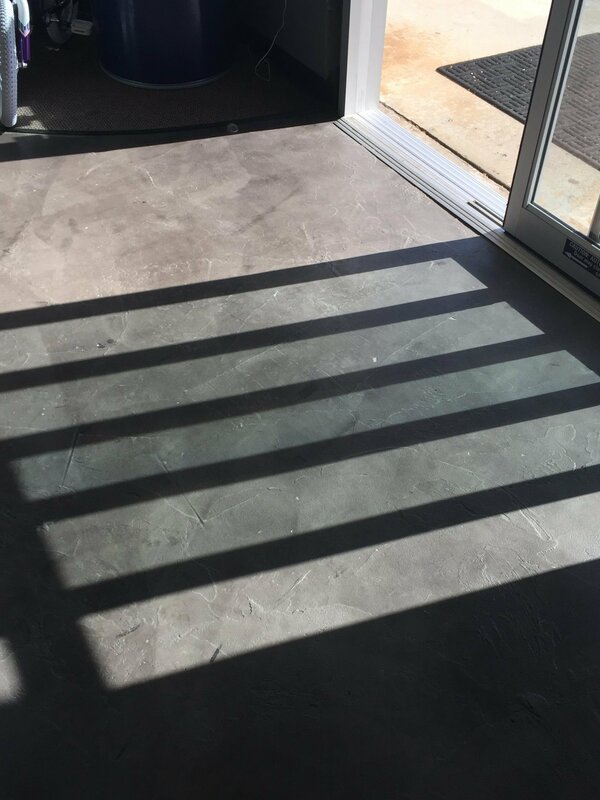 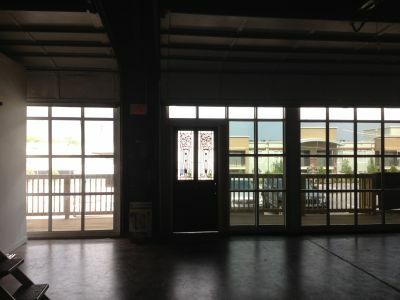 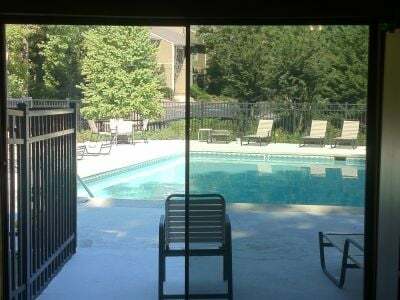 All Pro Window Tinting applied One Way Mirror Film to a commercial property in Atlanta, GA for high heat rejection, glare reduction, and daytime privacy. 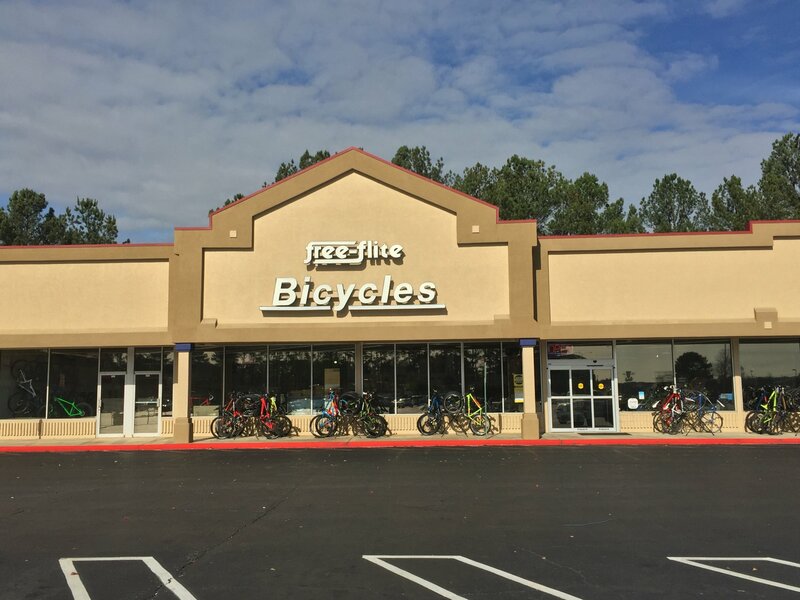 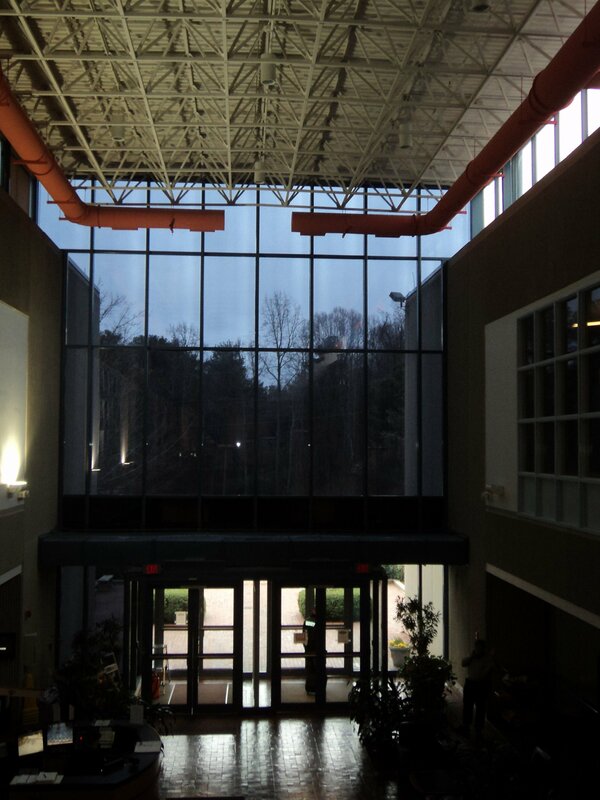 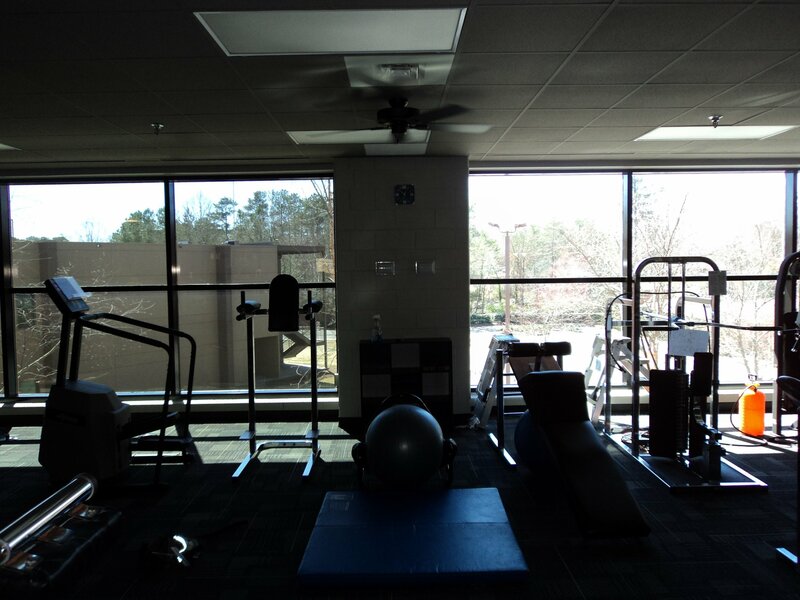 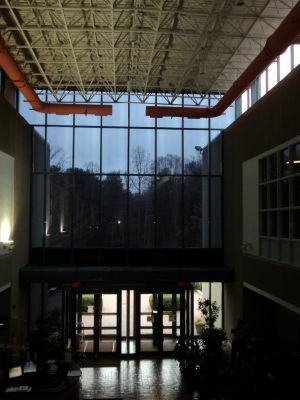 All Pro Window applied Huper Optik Fusion 20 to a fitness center at an Atlanta, GA commercial property to provide heat reduction and glare control. All Pro Window Tinting applied One Way Mirror film in the Sandy Springs office of the Coca-Cola Coproration for superior glare control and high heat rejection. 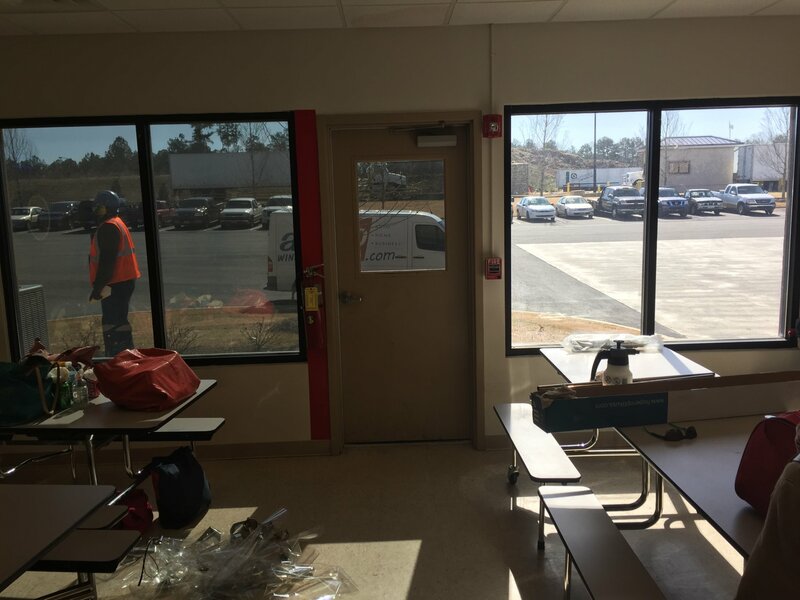 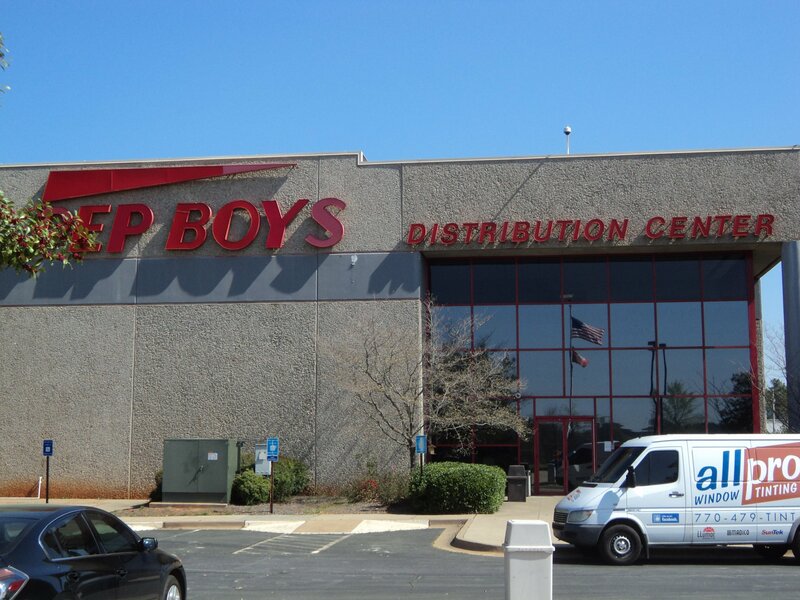 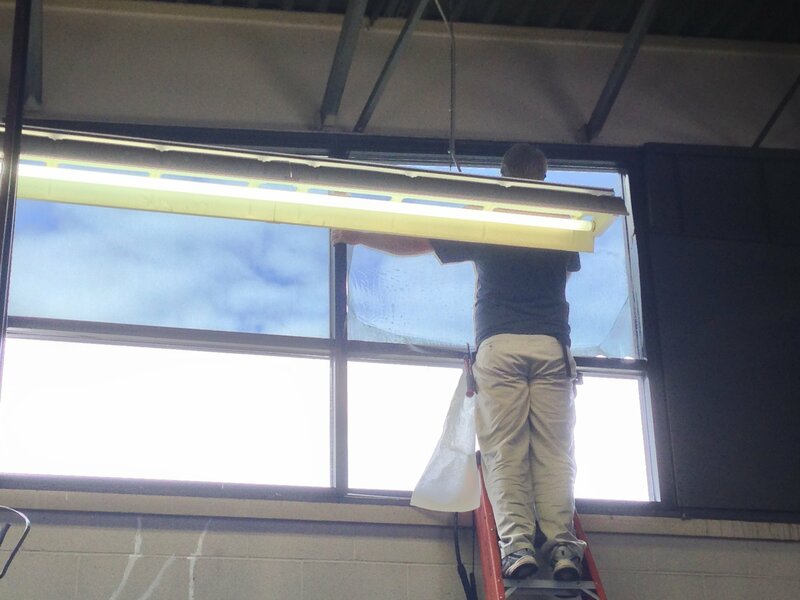 All Pro Window Tinting applied One Way Mirror film to the McDonough, GA Pep Boys for superior glare control and high heat rejection. 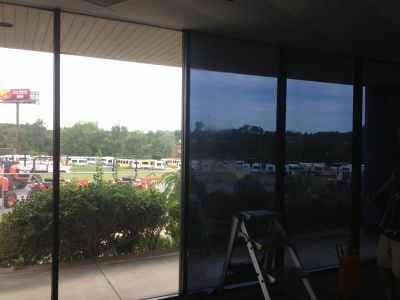 All Pro Window Tinting applied Huper Optik Ceramic 50 to Free Flite for high heat rejection, infrared and UV control, while maintaining visibility throughout the space. 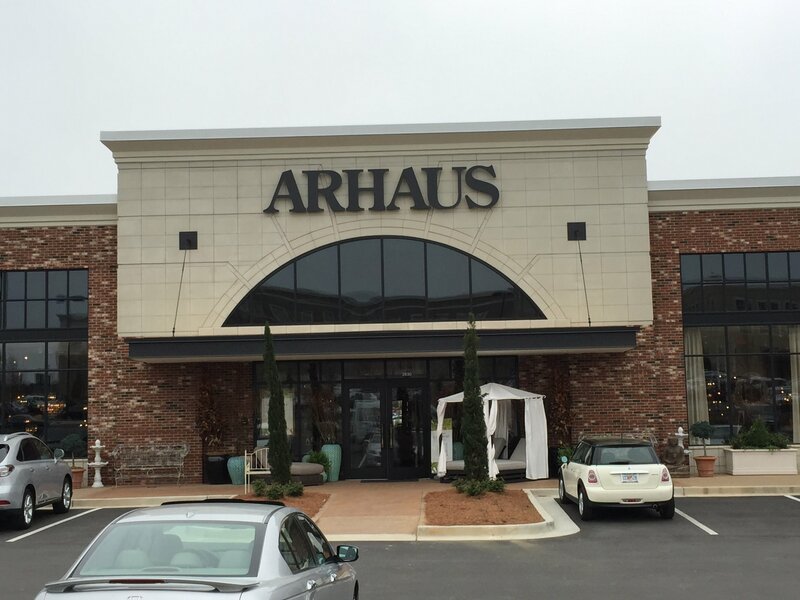 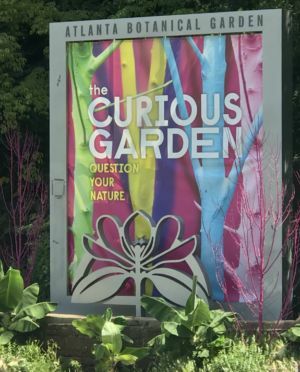 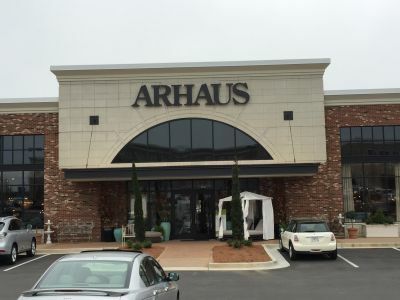 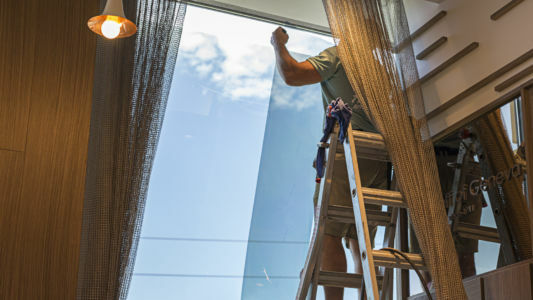 All Pro Window Tinting applied Huper Optik Fusion 20 to the Arhaus retail space to offer fade control and heat rejection. 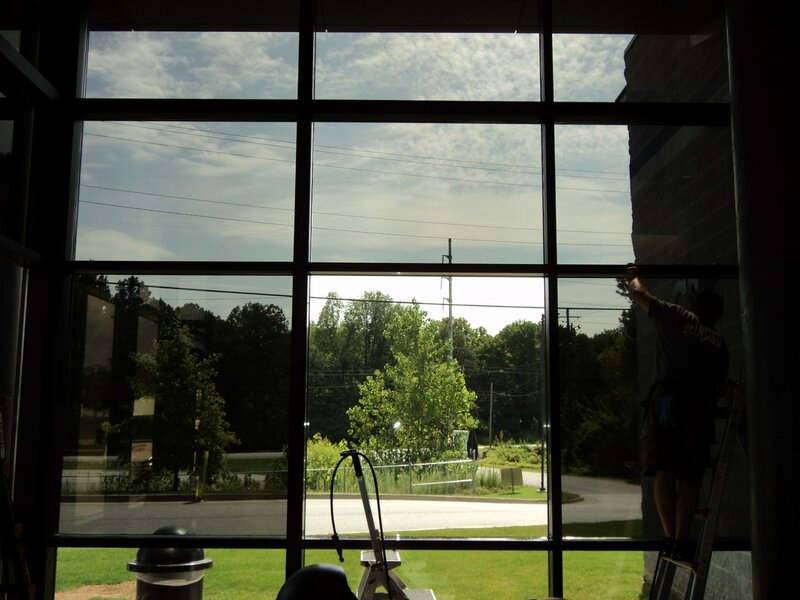 All Pro Window Tinting applied Huper Optik Fusion 20 to a commercial property in Atlanta, GA for heat rejection and glare control. 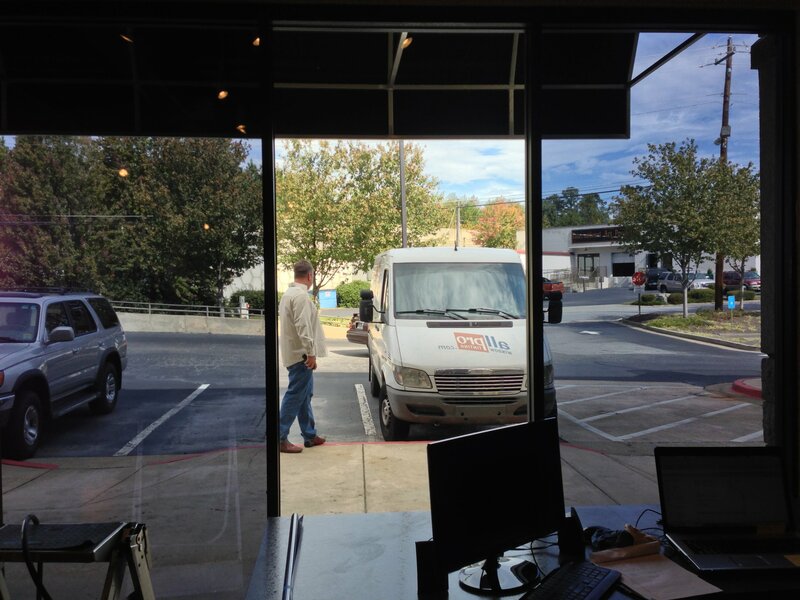 All Pro Window Tinting applied Huper Optik Fusion 10 to offer glare control and provide heat reduction at Road Brittania in the Buckhead district of Atlanta, GA.
All Pro Window Tinting applied One Way Mirror film to a commercial property in Marietta, GA for heat rejection and complete daytime privacy. 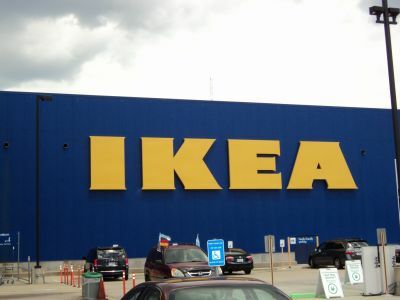 All Pro Window Tinting applied Safety Shield Security Film to at IKEA for anti-intrusion protection as well as smash and grab prevention. 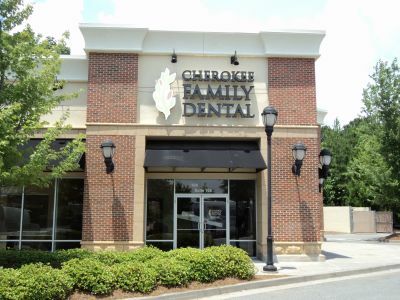 All Pro Window Tinting applied Huper Optik Fusion 10 and Fusion 28 to Cherokee Family Dental in Canton, GA to maintain visibility while rejecting heat and providing glare control. 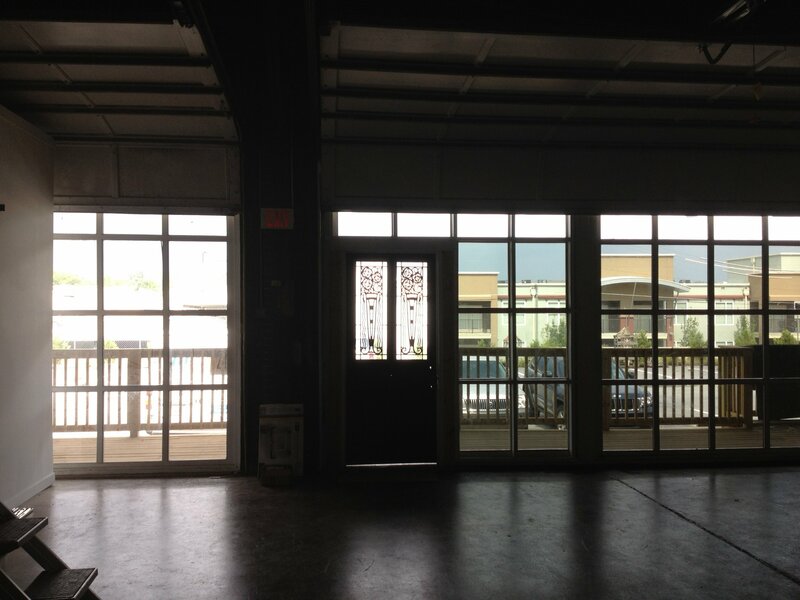 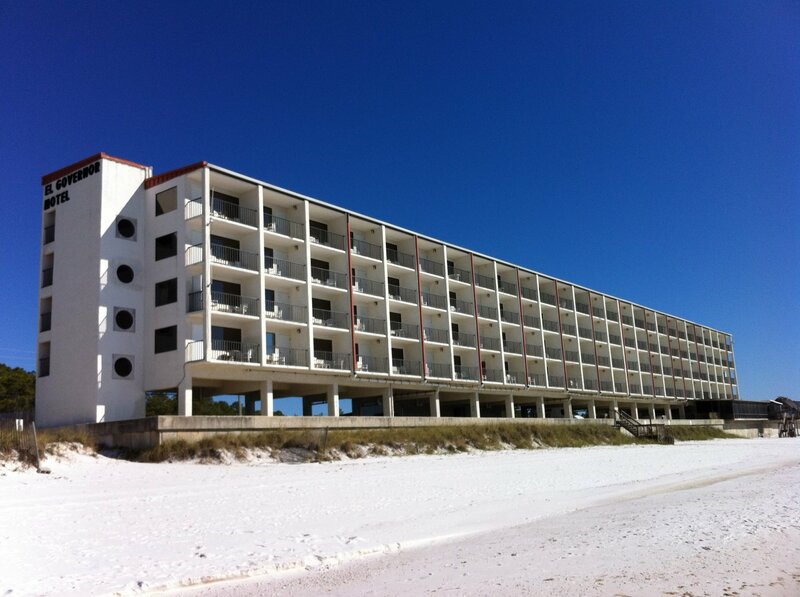 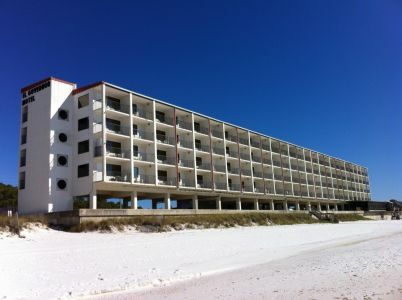 for high heat rejection and superior glare control inside the building. 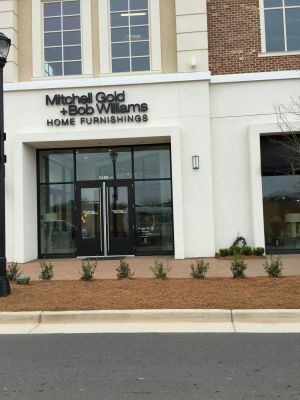 All Pro Window Tinting applied Huper Optik Ceramic 70 to the Mitchell Gold + Bob Williams retail space for high heat rejection, infrared rejection, and UV protection to protect the inventory while maintaining complete visibility of the showroom from outside the building. 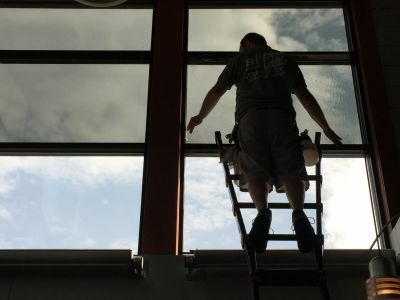 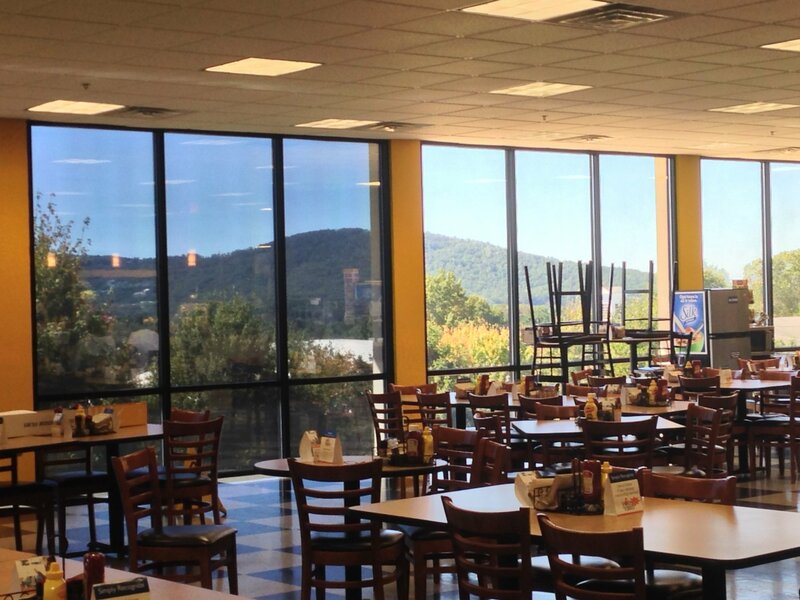 All Pro Window Tinting applied a one way mirror film to the cafeteria of Truett McConnell College for high heat rejection and glare control. 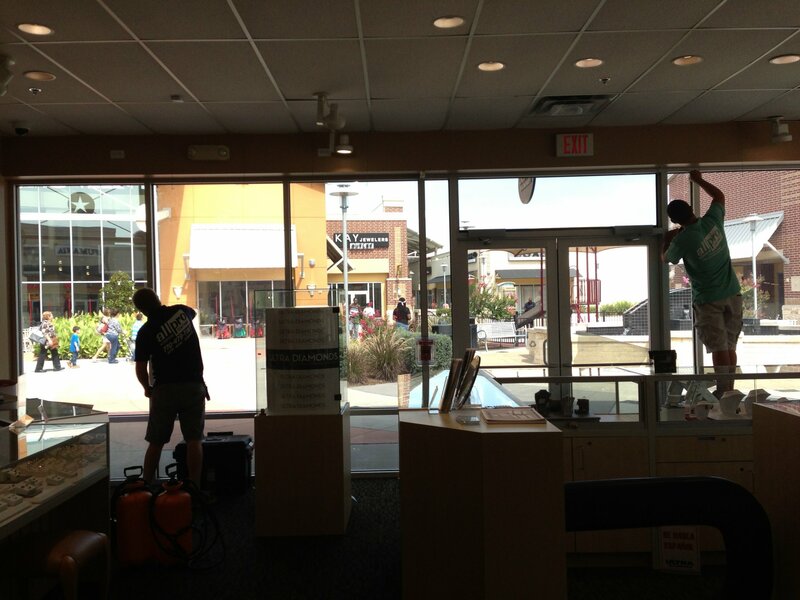 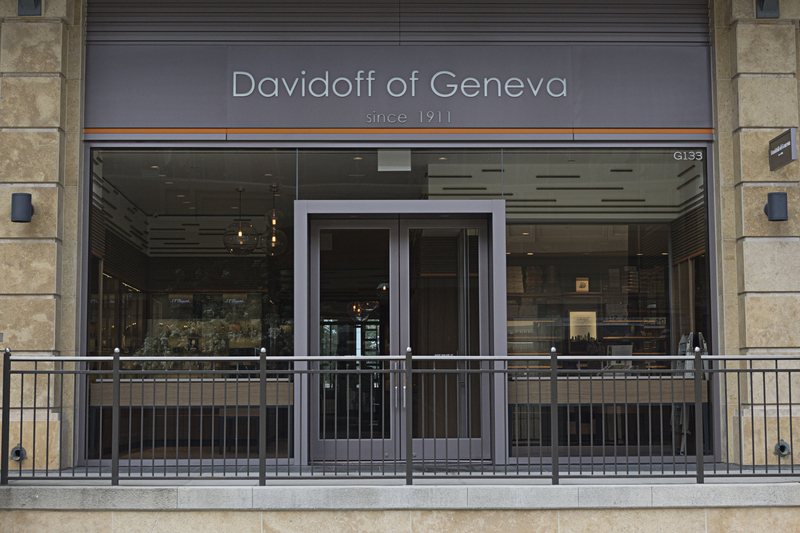 All Pro Window Tinting applied anti-intrusion film to the Houston, TX location of Kay Jewelers to protect the inventory. 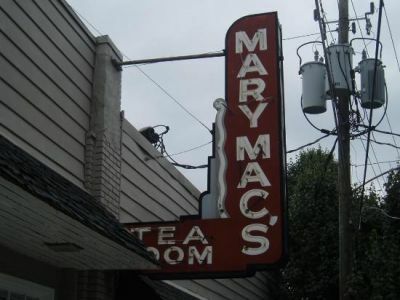 All Pro Window Tinting applied Huper Optik Fusion 10 to Mary Mac's Tea Room in Atlanta, GA for privacy. 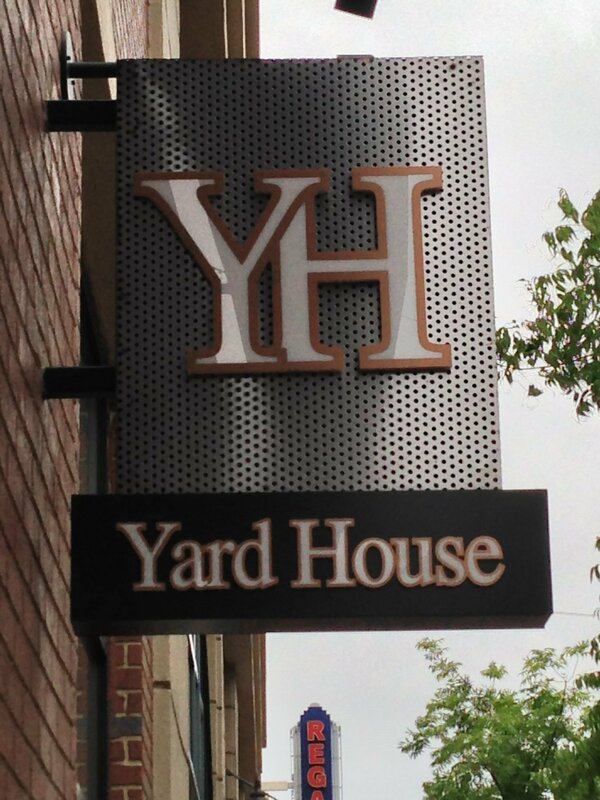 All Pro Window Tinting applied anti-graffiti film to the glass and mirrors at Yard House restaurant in the Atlantic Station development for protection from tagging. 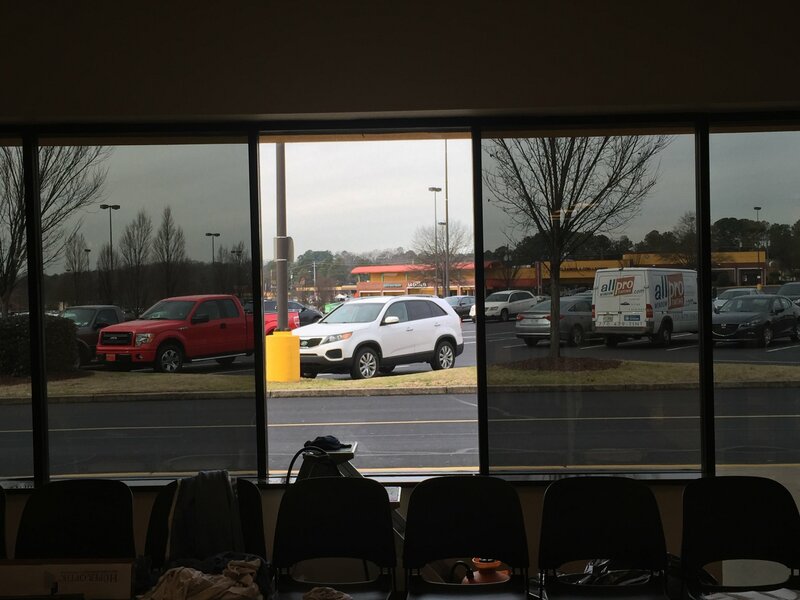 All Pro Window Tinting applied Huper Optik Fusion 10 to a commercial property in Atlanta, GA for heat rejection and glare control. 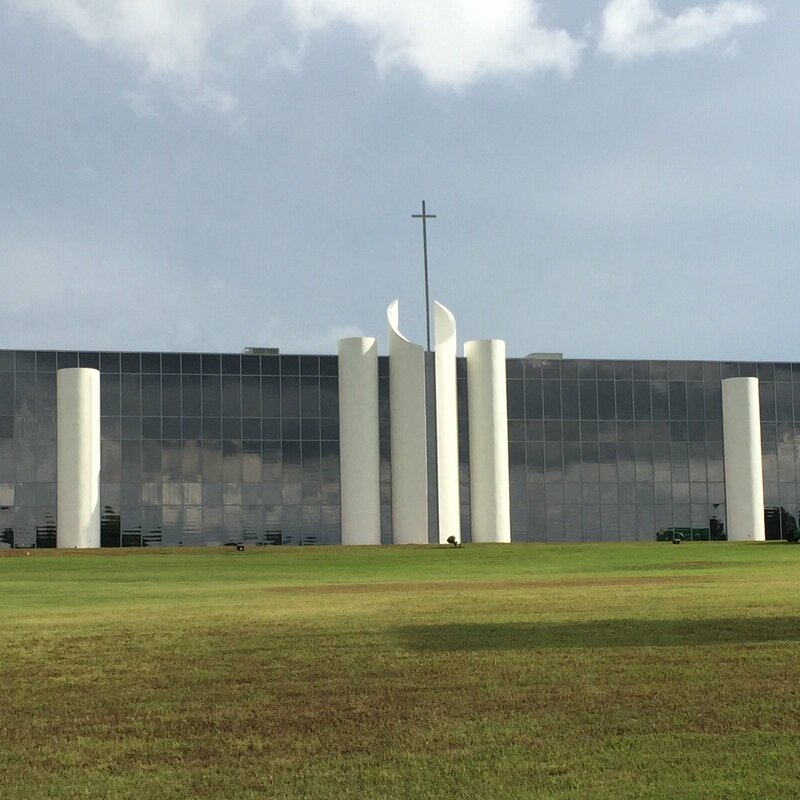 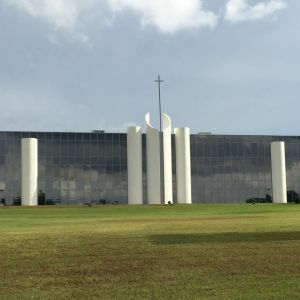 All Pro Window applied Solar Bronze 20 film to the Cathedral of St. Catherine in Kennesaw, GA for heat rejection and glare control. 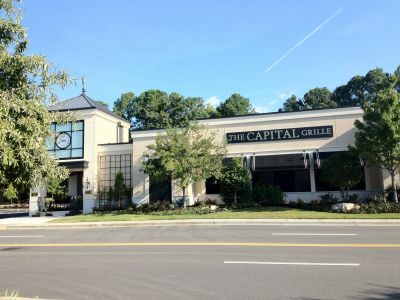 All Pro Window Tinting applied Huper Optik Fusion 20 to the Capital Grille restaurant in Dunwoody, GA to provide heat rejection and glare control. 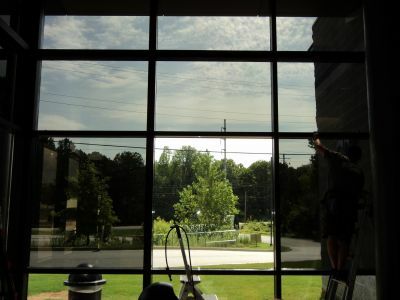 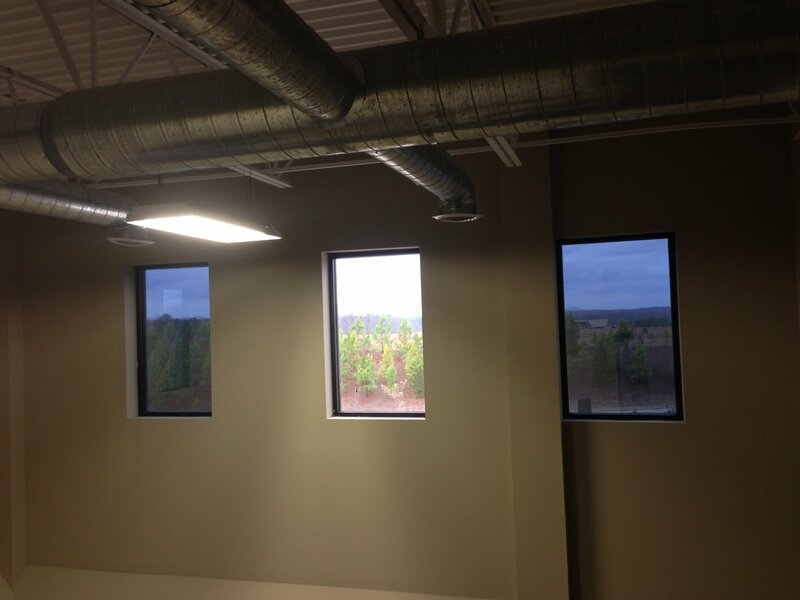 All Pro Window Tinting applied a custom colored decorative film to a corporate office space in Atlanta, GA.
All Pro Window Tinting applied Huper Optik Fusion 28 to a commerical property in Dalton, GA to offer high heat rejection while maintaining visibility. 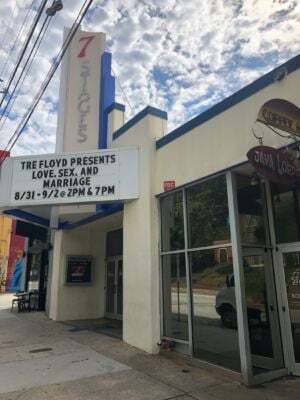 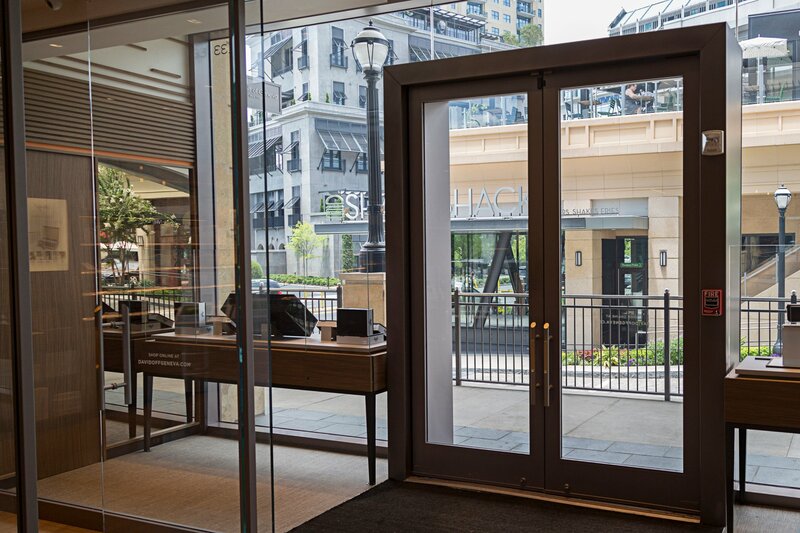 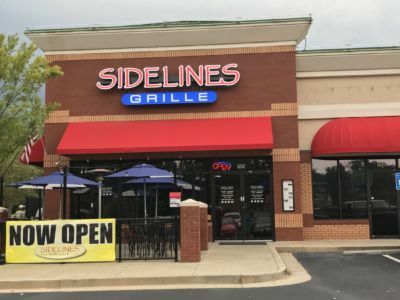 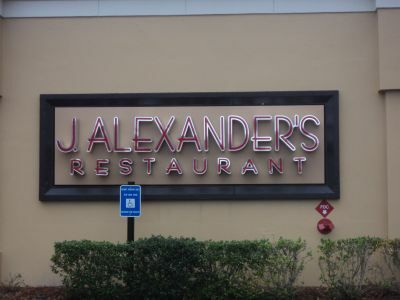 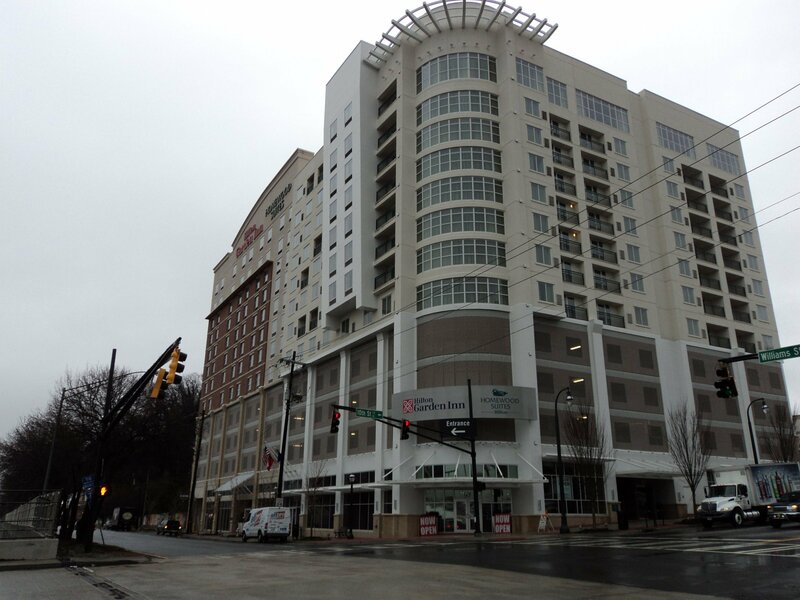 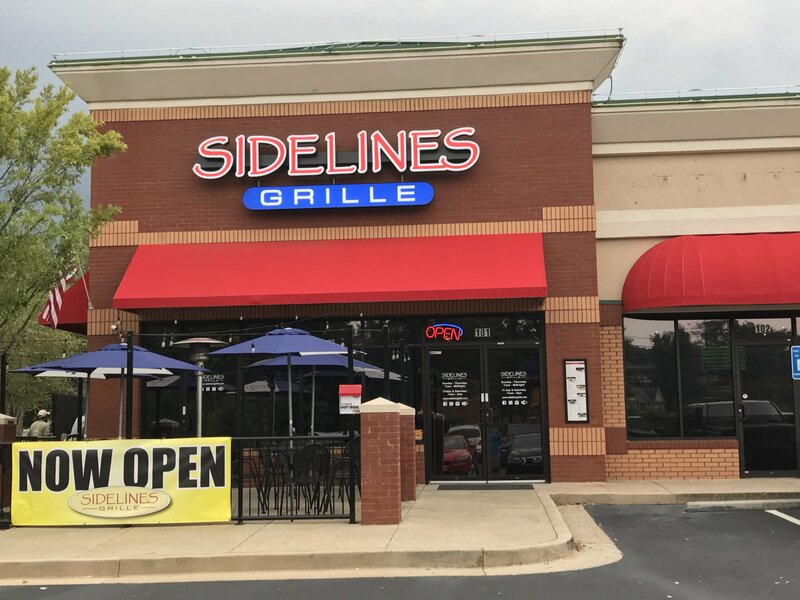 All Pro Window Tinting applied Huper Optik Fusion 20 to J. Alexander's restaurant in Sandy Springs, GA for glare control and high heat rejection. 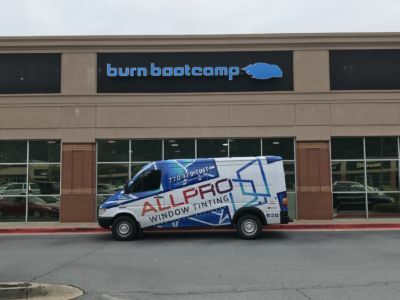 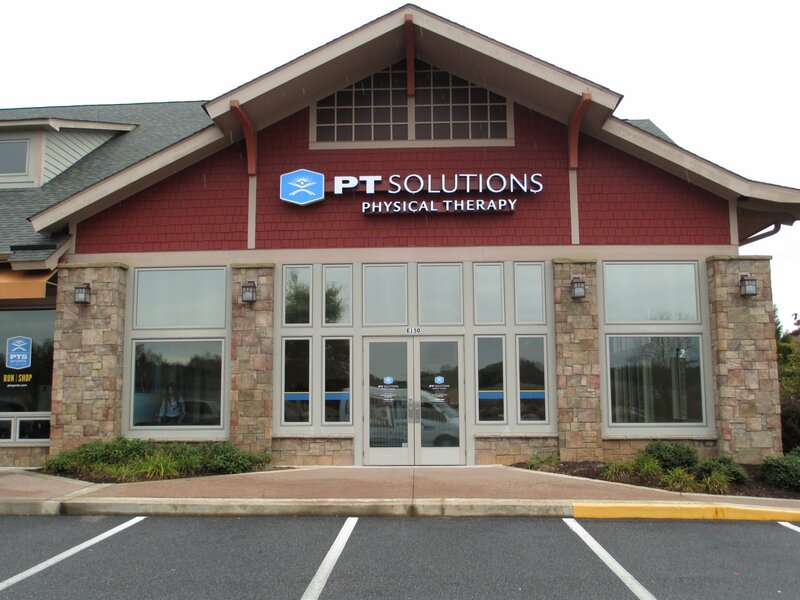 All Pro Window Tinting applied Huper Optik Fusion 10 and Fusion 28 to PT Solutions in Roswell, GA for heat rejection and glare control while maintaining visibility.